Doing nothing is an absolute art form and how many holidays do you get to do that? 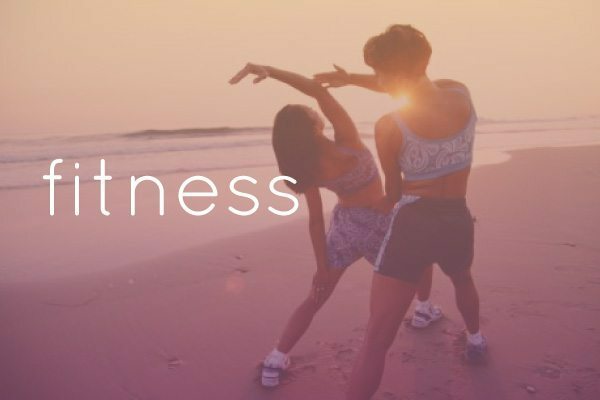 We’re designed specifically for you to follow your bliss your way, so if that means doing lots of nothing you’ve come to the right place. 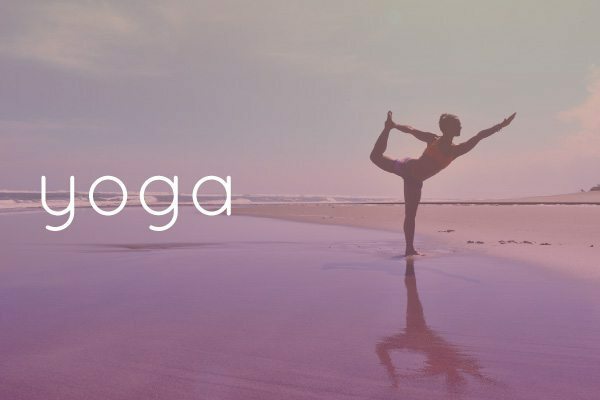 What better way to clear that mind and return to everyday life completely rested, relaxed and ready to face anything! 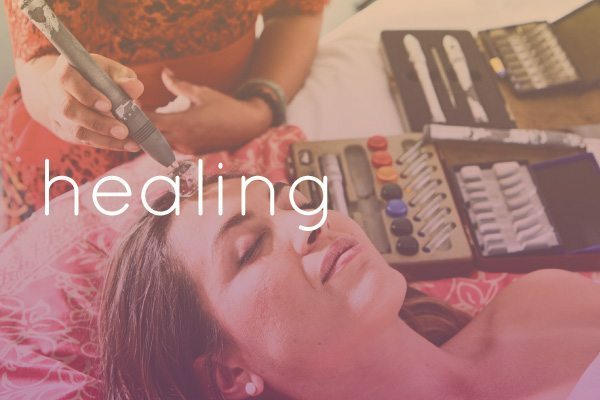 If you are looking for a relaxing vacation that combines a unique women’s retreat experience, you have arrived at the right place. A relaxing vacation experience, unlike any other health and spa resort in Asia. 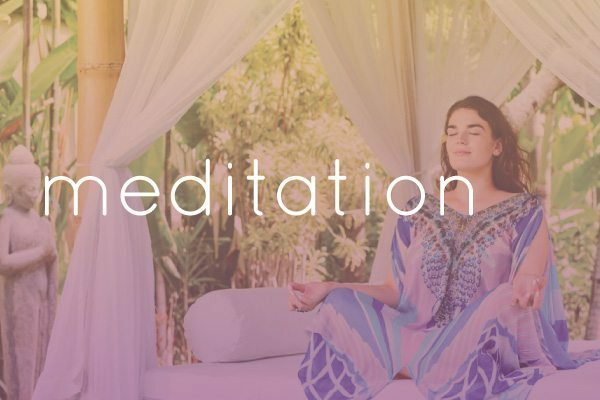 An early morning meditation amongst the tropical gardens or down at the local beach can be a great start to the day … and so can a sleep in – another form of meditation for those who need to catch up on a few zzzzz’s. We have a library of books from Eckhart Tolle, Louise Hay, and other empowering authors for your perusal. Among the rice paddies or down to the beach can be a beautiful relaxing way to keep moving. For those of you who find shopping relaxing we know all the best spots and our personal drivers can take you straight there! 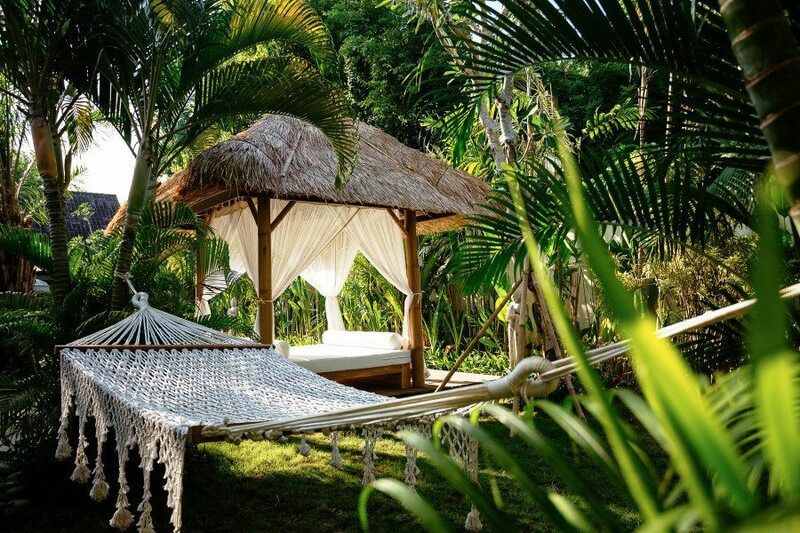 There are many ways to relax in Bali and most of all at Bliss Sanctuary For Women. So many of our guests spend their day lazing by the pool, afternoon naps in their gorgeous rooms surrounded by soft muslin cloth mosquito nets for an air of tranquillity and safety. Vitamin D in the right amounts of sun exposure is extremely healing and we advocate some sun kissed skin at Bliss. We have plenty of shady spots too and lots of sunscreen around the place. 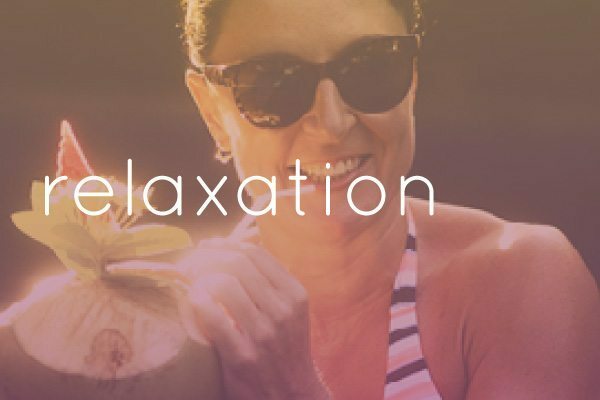 We have beaches close by great for relaxing walks or drinking in the magnificent sunsets, or you can visit some great beach clubs for some literal relaxed drinking – this is how we offer more than a typical Bali health and wellness retreat. 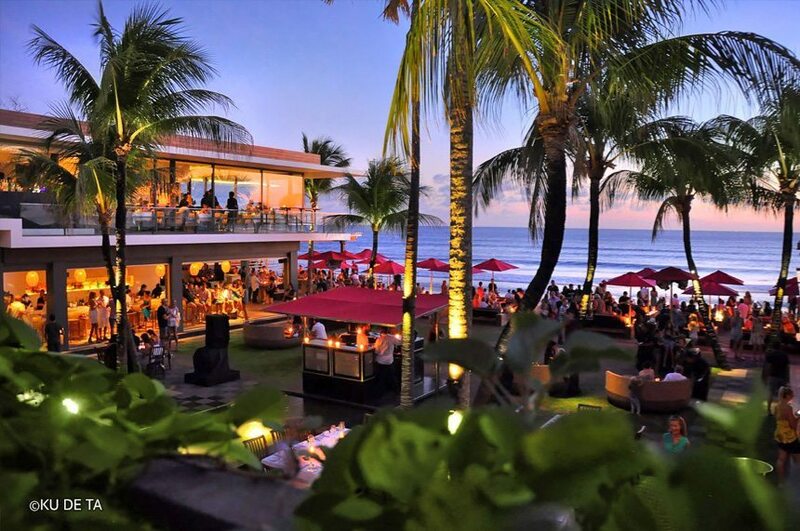 Our Canggu and Seminyak Sanctuaries are ideally located for beachside soirees. Cool surfing beaches only 5 minute walk from our Canggu Sanctuary. 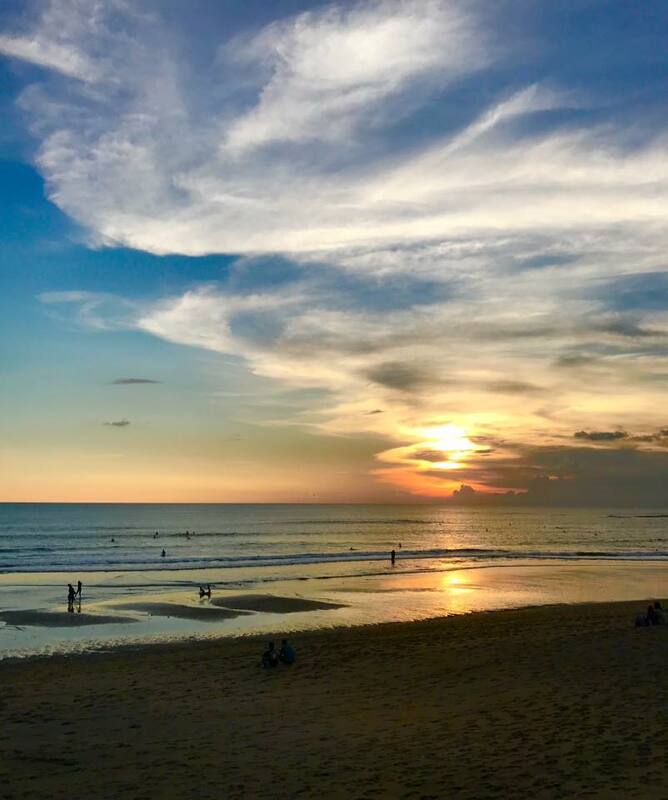 The well renowned Seminyak Beach just a 12 minute walk from our Seminyak Sanctuary. And of course our personal drivers are there to take you to any other beachside locations. 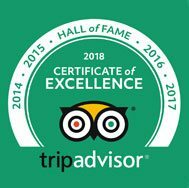 If you would like an amazing beach experience in Bali we are here to help guide you on the best places to go. 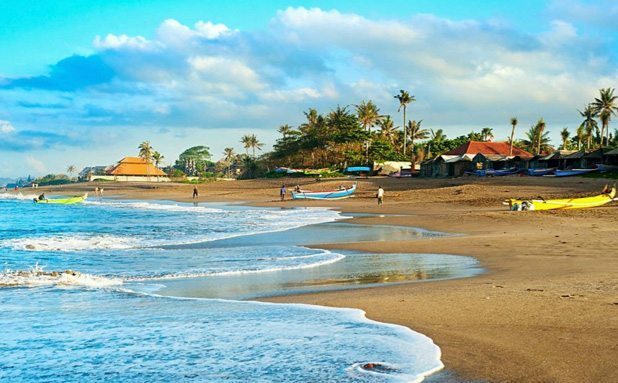 A short stroll from the Canggu Sanctuary you will find Canggu Beach, also known as Batu Bolong. This black sand beach is great to walk on at low tide and you can venture all the way into Seminyak if you enjoy a long walk. Grab a towel and lie on the sand, rent a sun lounger from a local beach bar for around 50 000 IDR / 5 dollars or spend the day at the popular Finns Beach Club, swimming in the pool and drinking cocktails. 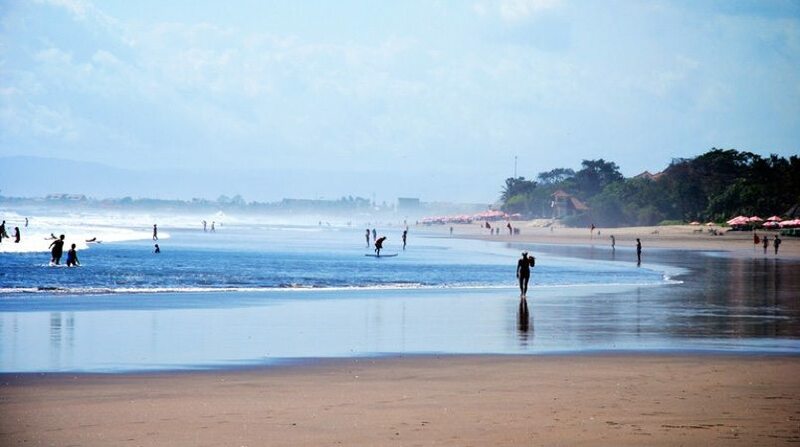 Not far from the Seminyak Sanctuary you will find Seminyak beach, which is another one for nice long walks. In one direction you can walk all the way to Kuta, in the other direction you’ll be able to walk to Canggu. This beach has black sand and you can rent a beach lounger and umbrella from the locals for about 50 000IDR/ 5 dollars or lie on the soft sand. The waves are gentle and you’ll find the amazing Double D surf school- where you’ll be able to surf. 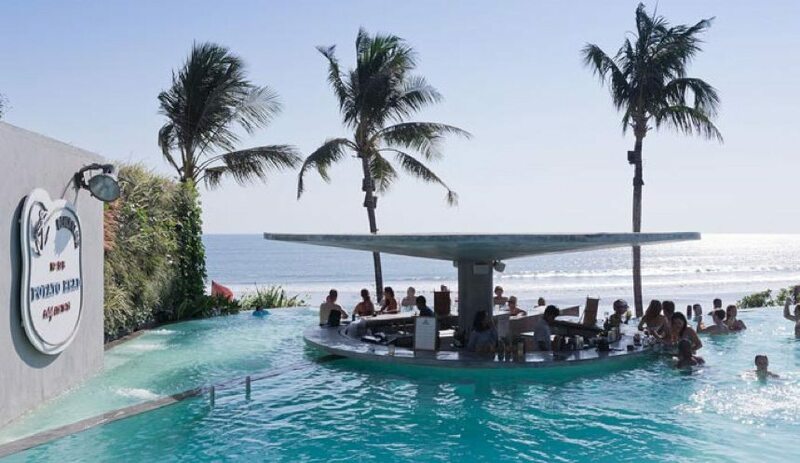 There are lots of restaurants and bars you can pop into if you get hungry and there are beach clubs such as Ku De Ta and Potato Head where you can enjoy delicious food, a swim in their infinity pools or enjoy decadent cocktails. This famous beach, as seen in the Eat Pray Love movie is accessible down a flight of stairs and through a limestone crevice. This is a small bay, which can get busy with tourists but if you don’t mind the crowds, it’s definitely worth a visit. The water is beautifully blue with white soft sand. There are no beach lounges or restaurants, just a natural beach with umbrellas and locals selling drinks, snacks and coconuts. You can hire a surfboard or swim out far into the ocean, the water is very calm and inviting. Make sure to get here early to find a good spot. Entrance to the beach is 10 000 IDR- about 1 dollar. About an hour drive from Seminyak and Canggu you’ll find the beautiful white sandy Sanur beach. 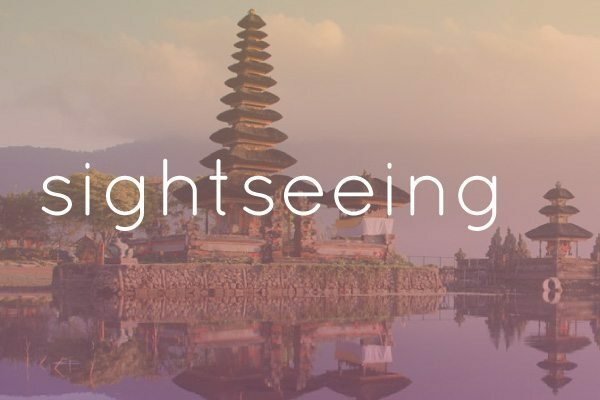 If you want to see the sunrise in Bali, this is the place to be. This less crowded beach is great for water sports like jet skiing, snorkelling, parasailing and stand-up paddle boarding and there are no big waves, so great for frolicking in the water. There is a pathway all along the beachfront where you can walk or ride a bicycle and there are lots of restaurants and bars for you to enjoy lunch and a cocktail at happy hour. About and hour and a half drive from Seminyak and Canggu is another beautiful white sandy beach called Pantai Pandawa. This beach, which is hidden behind large carved limestone cliffs was originally called “Secret Beach” and only officially opened in 2012. It has become popular with tourists but is definitely worth a visit for swimming, sun tanning, canoeing and taking stunning photos. You can experience an amazing sunset on the beach or drive about 3km to Uluwatu Temple for the performance of the traditional Kecak dance, overlooking the ocean as the sun sets in the distance. This is another “hidden” beach, sheltered by limestone cliffs that line the coastline of the Southern Bukit Peninsula. It still has a rugged feel with white sand, beach deck chairs or loungers to rent. This is not a fancy spot, but rather a real natural feel and great for a day soaking up the sun. This is a great spot for a day in the sun, watching the surf, relaxing on sun loungers and swimming in the pool. This is not a quiet spot and is very popular with tourists. 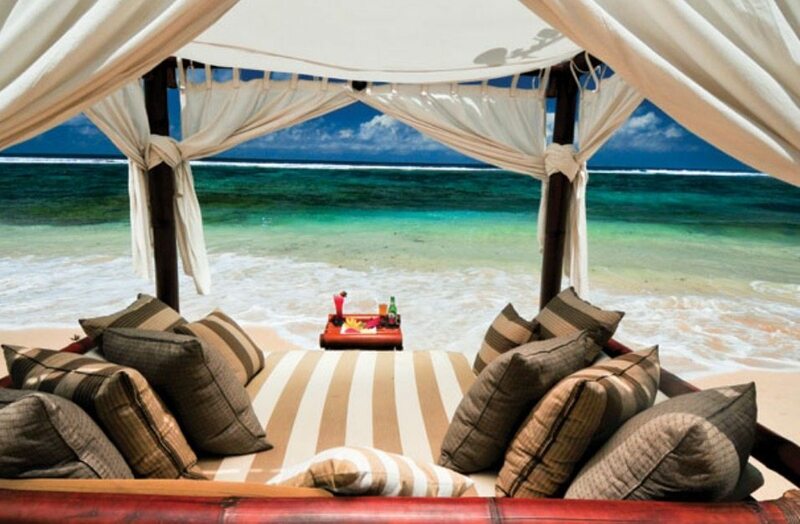 A minimum spend of 400 000 IDR/ 40 dollars on food and drinks is required to secure a sun lounger. 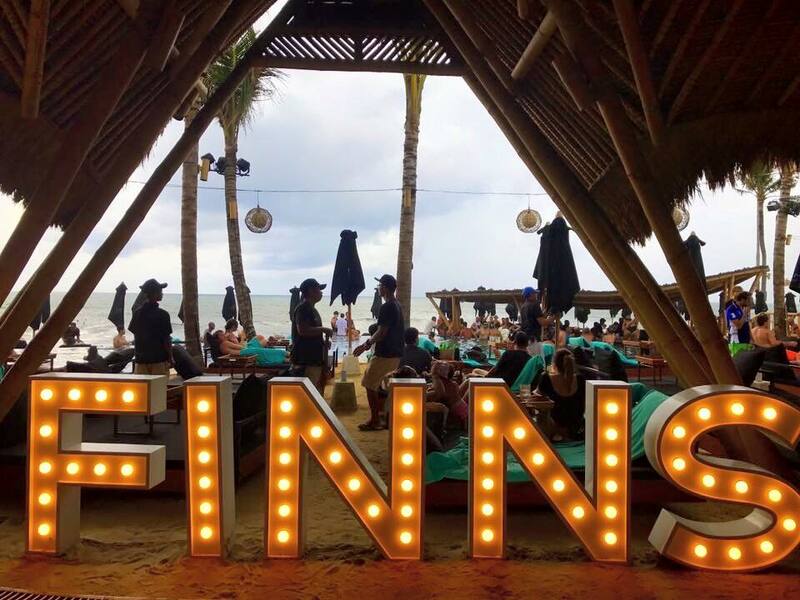 Finns Beach club has a restaurant and bar and a DJ starts playing at noon so there is always a fun vibe. 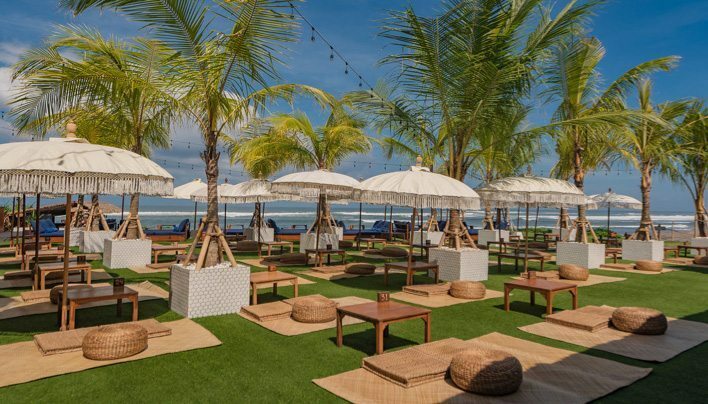 This new beach club is nestled on Echo Beach in Canggu and it’s name “La Brisa” means sea breeze. The whole venue is made of old fisherman’s boats and has a real fisherman’s village feel. The menu at La Brisa is great for seafood lovers and are open for breakfast, lunch and dinner. There is pool you can cool off in, beanbags and outdoor seating and loungers overlooking the ocean. Great for an afternoon sun session or to watch the sun setting over the horizon. The lawn is a great spot for a full day in the sun or if you prefer a sunset session, day turns into night and a DJ gets the dance floor going. 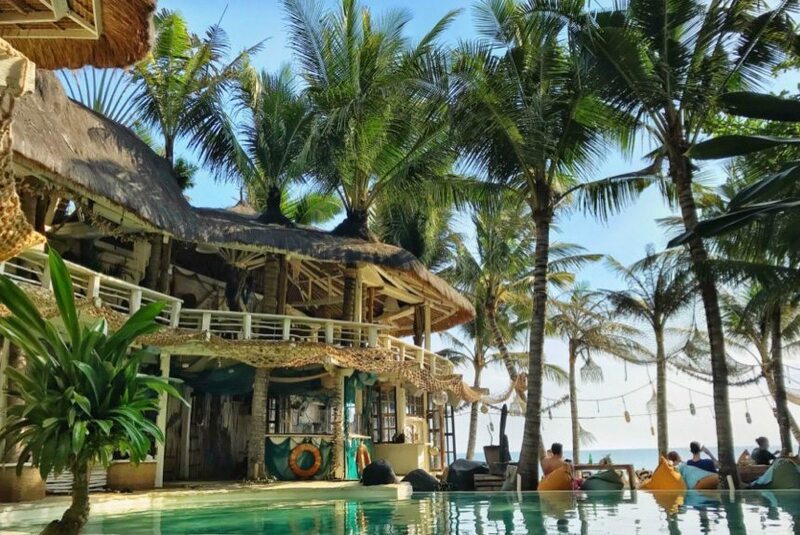 Located on Batu Bolong Beach in Canggu, The Lawn has the option of sitting under umbrellas on synthetic green grass, lying on beach loungers on the beach deck or sharing a cabana and swimming in the infinity pool. The food menu is well priced and they have a variety of cocktails and drinks. This has become the favourite for locals, expats and the place to be. Just around the corner from us located in LV8 resort a bit further along our local Berawa Beach. 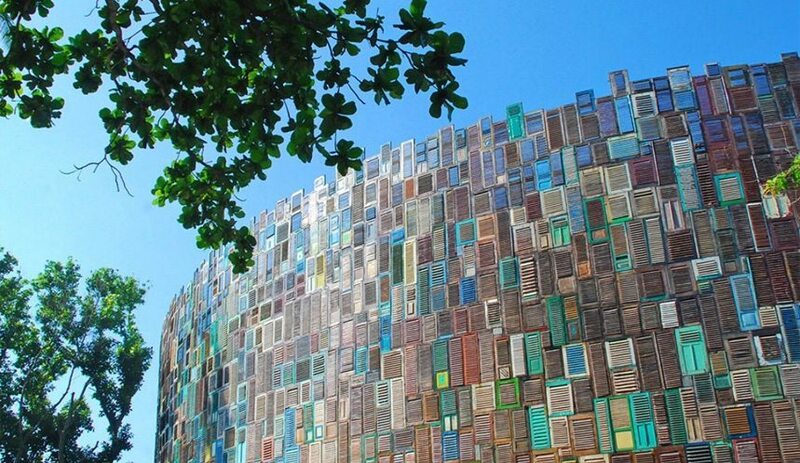 Quite new and very fancy bringing a little bit of the Seminyak glamour into Canggu. 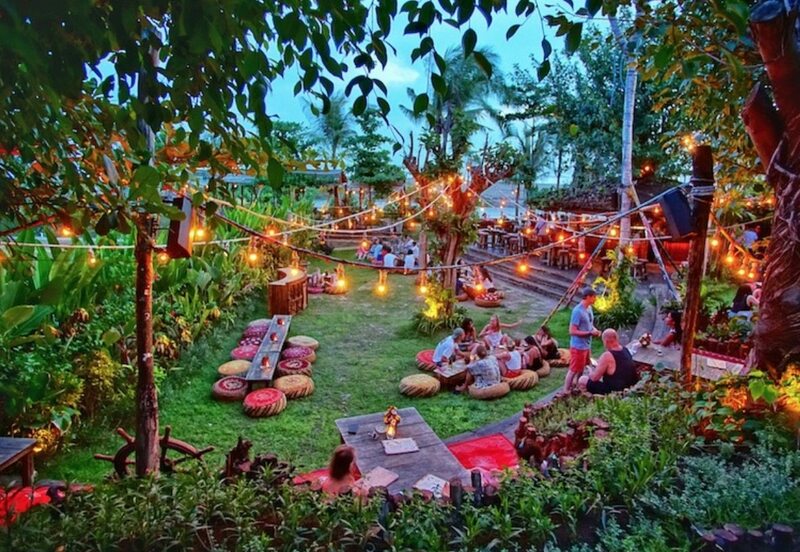 This is the cool, hip place to be when in Seminyak. Potato Head has a bar area, restaurant, lawn with sun loungers and an infinity pool overlooking the ocean with a swim up bar. 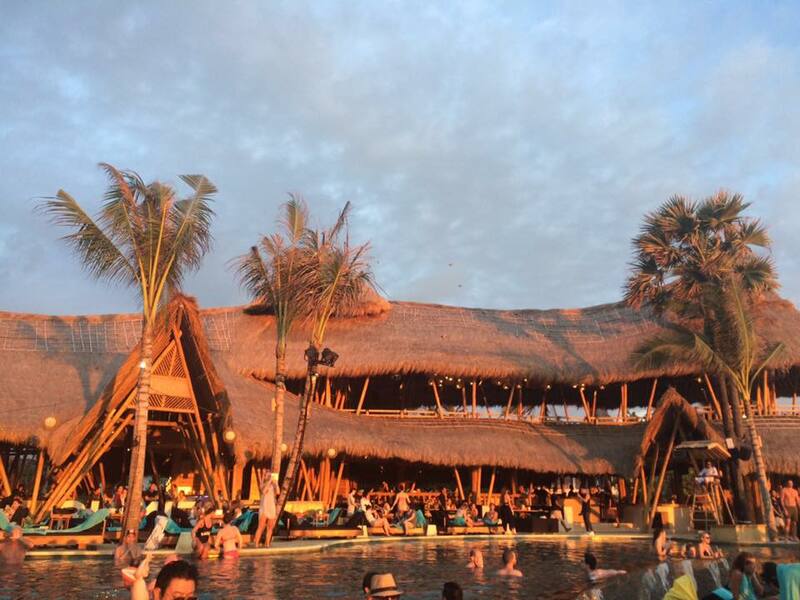 Potato Head is full day experience and you can soak up the sun, listening to the newest music and watch how day turns to night, with a most beautiful sunset in Bali. The vibe at Potato Head is hip and trendy and definitely not low-key. It’s for great people watching in the newest fashion and swimwear and they often have special events and parties. Sun loungers have a minimum spend of 500 000 IDR/ 50dollars but can accommodate up to 5 people. They do not take bookings and best to arrive around 10am. Food and drinks are pricey but if you are looking to indulge in a fun day out Potato Head has a great party feel. Another beach club right on Seminyak beach, Ku De Ta was the original beach club in Seminyak. 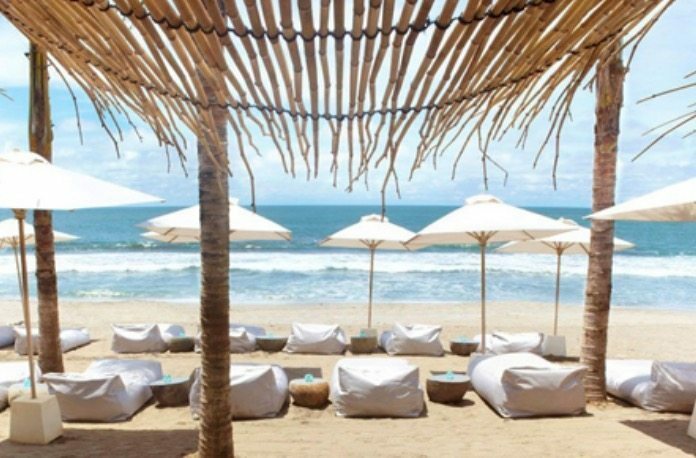 Ku De Ta is great for a day relaxing in the sun, looking at the people walking on the beach and watching the surfers in the water. An infinity pool, restaurant and bar means you can spend all day at the club and stay for sunset cocktails. A minimum spend of 500 000 IDR/50 dollars on food and drinks is required per day bed, which accommodate up to 5 people. If you are looking for jaw-dropping beauty, Jungle fish, nestled between the forest in Ubud will blow your mind. The crystal clear infinity pool with sun loungers and restaurant make for a decadent day out in Ubud. An entry fee of 150 000IDR/ 15 dollars is required and this pays for a sun lounger and towel. Food and drinks are pricey but the experience is well worth it! 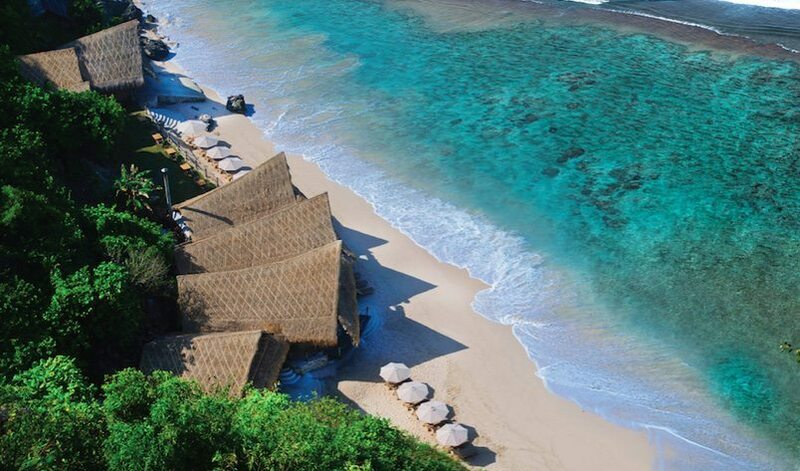 Located on the Bukit Peninsula, Sundays Beach Club in Uluwatu is the perfect paradise getaway. Arriving at the top of the cliff, take a cable car all the way down to this beautiful white sandy beach with crystal blue water. Entrance is 300 000 IDR per person but 150 000 IDR can be used towards food and beverages.  Also included in this entrance fee is free access to beach lounges/bean bags, snorkel equipment and stand up paddleboards. Listen to cool tunes while you soak up the sun and enjoy delicious cocktails, lunch or dinner. Service is great and the vibe is relaxed and perfect for a day in the sun. Watch the sunset on the beach with a big bonfire and acoustic music and immerse yourself in the island vibes. 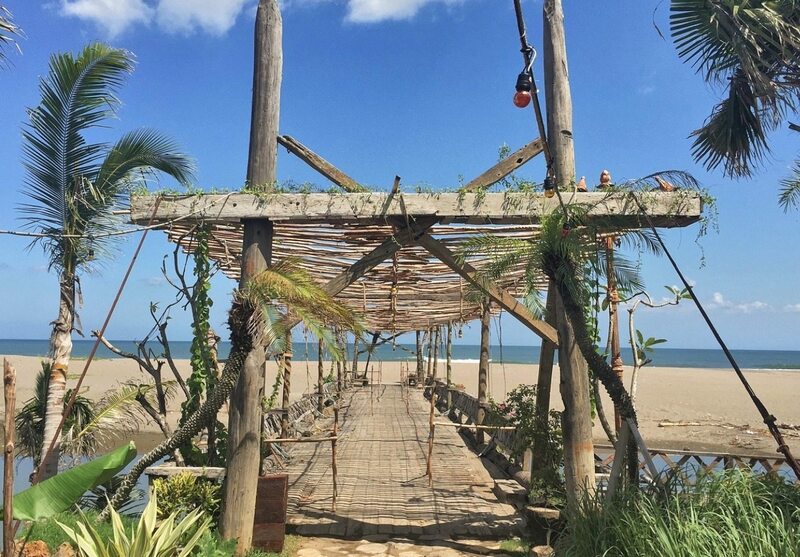 A secluded wooden beachfront bar and restaurant with rustic chic gypsy-inspired surroundings. Another amazing white sandy beach to visit at the bottom of the cliffs close to Uluwatu. Another tropical Island paradise for those wanting a true Beach Club experience.